What is sweeter than honey but scarier than aging? Sugar-induced premature aging. True, ultraviolet radiation, cigarette smoke, and alcohol can speed up the degradation of skin. However, it turns out that too much glucose in the blood can, too, in a process called glycation. Although glycation is part of normal bodily functions, the saying “too much of anything is a bad thing” applies. This process occurs when a glucose molecule attaches to a protein and forms a new (irreversible) structure in the body called advanced glycation end products (AGEs). AGEs perform no specific bodily functions and can actually destroy other proteins in the body—including collagen. Collagen is a protein that gives skin its flexibility and structure. Collagen levels tend to drop with age. This results in saggy, less resilient skin. 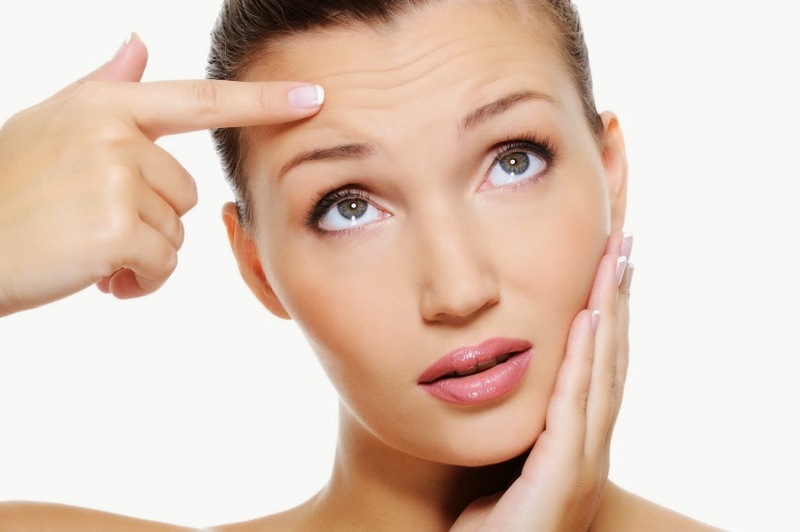 When glycation occurs in the skin, collagen becomes less elastic. Glycation of the skin protein can also result in less elastic skin because it can degrade the protein. What can you do to slow glycation? Diabetics know the damaging effects of sugar all too well. In fact, this group tends to show early signs of skin aging. Glycation can also occur in healthy non-diabetics, too. Higher blood glucose levels are especially common after a heavy meal. A high-glycemic diet adds fuel to the fire. Focus on planning meals that help keep your blood sugar stable. When it comes to eating carbohydrates, choose unprocessed carbohydrates. Instead of white sugar or high-fructose corn syrup, choose whole grains that break down more slowly, like brown rice, amaranth, or quinoa. EnergyFirst protein powders and protein bars are also prepared with less than 1 gram of sugar for blood sugar stability. Avoid hidden sugars, often disguised on nutrition labels under names like corn syrup or barley malt. Eating a whole-foods diet is the best way to avoid added sugars. Are you taking your B-complex vitamins daily? Research shows that derivatives of thiamin (B1) and pyridoxine (B6) are the most effective AGE inhibitors. Antioxidants work both ways—from inside out and vice versa. A diet rich in antioxidants (from fruits, vegetables, nuts, and seeds) can help prevent sugar from attaching to proteins. Also, many topical creams are made with antioxidants like vitamin C or E to protect your skin’s collagen. When it comes to skin-care products, choose products that contain anitoxidants like green tea and retinoids. While green tea can hinder glycation, retinoids can help stimulate collagen production, which can help replace old sugar-coated collagen.